We are going to conduct a Giveaway Contest exam on GKDigest.com and GK Digest Android application at 8 PM today. 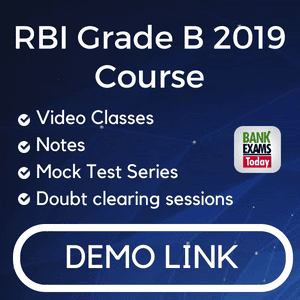 You can get a chance to get free enrollment to my online course for RBI Grade B. Prize - Top 10 scorers will get RBI Grade B Test series by Oliveboard. If you are on desktop - Register on www.gkdigest.com and take "GK Digest Contest" course. It's free. At 8 PM, the test will be available. After 8:10 PM, you won't be allowed to take the exam.